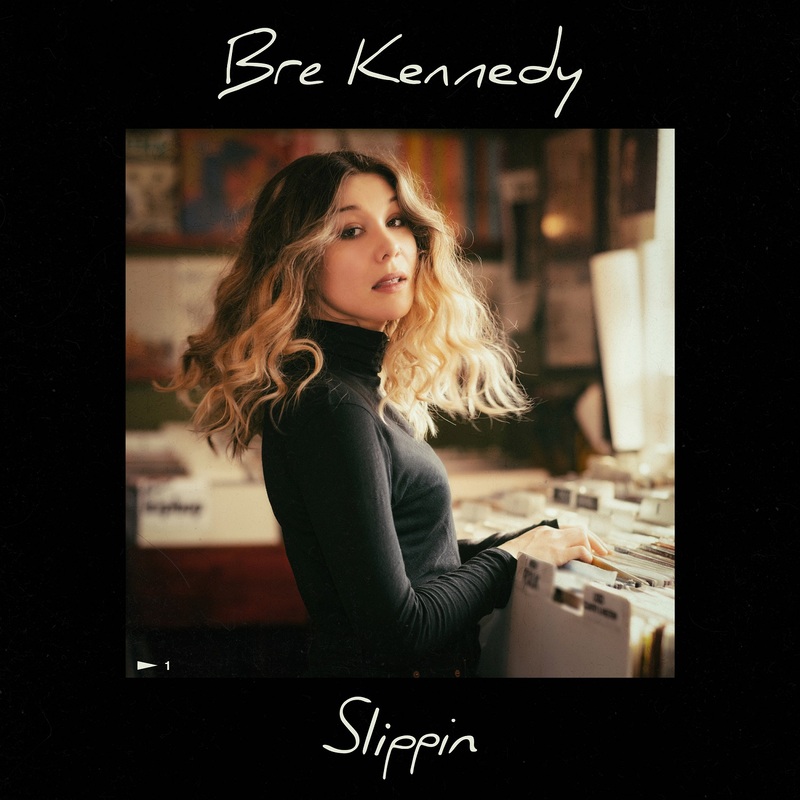 An explosive indie pop jam, Bre Kennedy’s emphatic outpouring “Slippin” is an anthem of perseverance for dealing with the passing of time. As we age, the phrase “time keeps on slippin’ into the future” feels ever more relatable: Days, weeks, months and years pass us by, and what do we have to show for it? We had – and still have – big dreams; goals, propelled by youthful ambition, we thought we’d have hit by now. Life never goes as planned, and for us millennials – those who grew up with faster and faster access to pretty much everything in our lives – the passing of time is a truly dreadful concept. 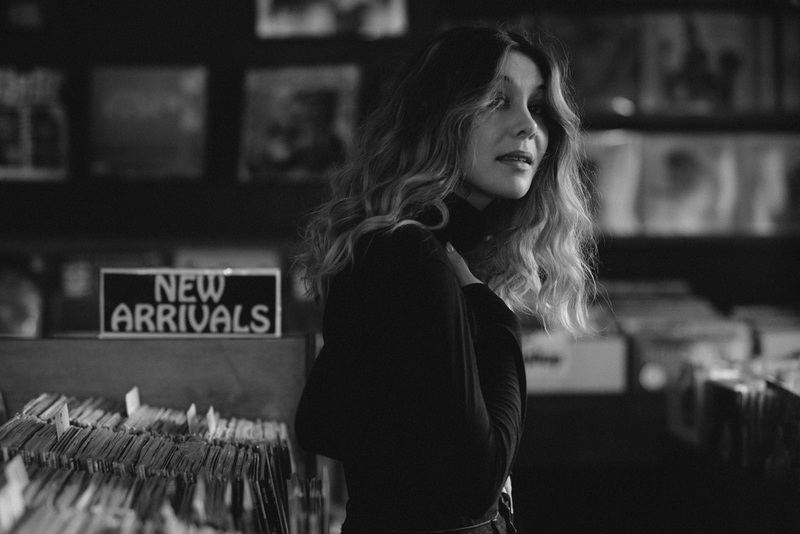 Atwood Magazine is proud to be premiering the music video for “Slippin,” Bre Kennedy’s first single of 2019 (independently released earlier this month on International Women’s Day). A co-writer on Nina Nesbitt‘s massive comeback single “Somebody Special,” Bre Kennedy has been splitting her time over the past few years, working on songs for other artists while steadily crafting her own debut EP, Jealous of Birds (out this spring). Co-written with Kyle Dreaden and Hadley Kennary, “Slippin” finds the Nashville artist coming into her own as a young pop force. With heavy bass pulsing below and Kennedy’s piercing voice driving above, “Slippin” rings out with the urgency of a millennial realizing the rapid-fire speed of the internet and and technology’s change doesn’t apply to life itself. Her anxiety comes into full view in an exuberant chorus full of charming energy. Rather than drowning herself in fears and sorrows, Kennedy bears a smile and shakes it off as best she can. Why dwell in the negatives when there’s so much to be positive about? “I don’t wanna face it, I kind of hate it, but it’s fine,” Kennedy sings, embracing what she’s got and telling herself it’s enough. As progressive as some of us want 2019 to be, we’re still living in a repressive society with plenty of should-be antiquated values. We may not be where we wanted to be, but there’s a lot to be thankful for where we are now. Life is all about adaption and evolution, and “Slippin” shares a valuable lesson in coming to terms with our fears and wants, while still facing the future with a beaming smile. Stream Bre Kennedy’s new music video, exclusively on Atwood Magazine!